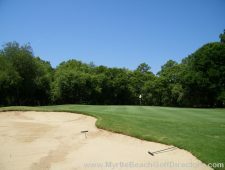 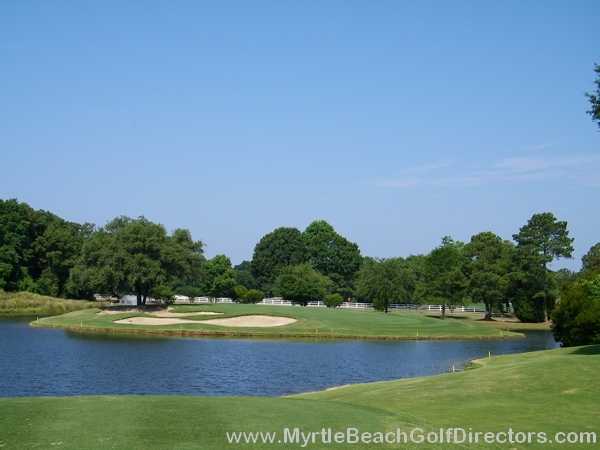 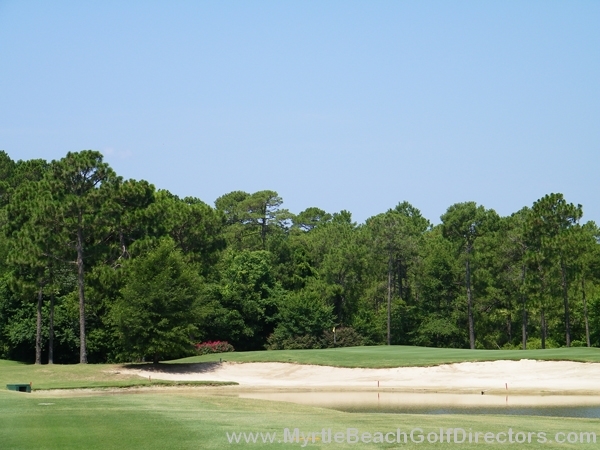 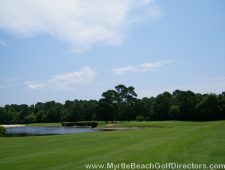 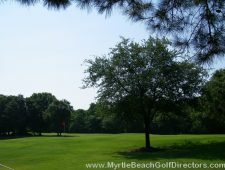 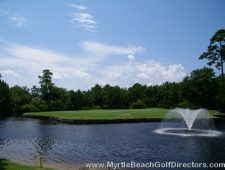 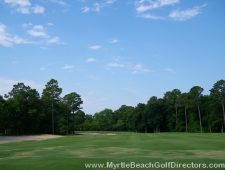 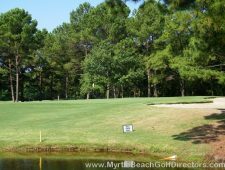 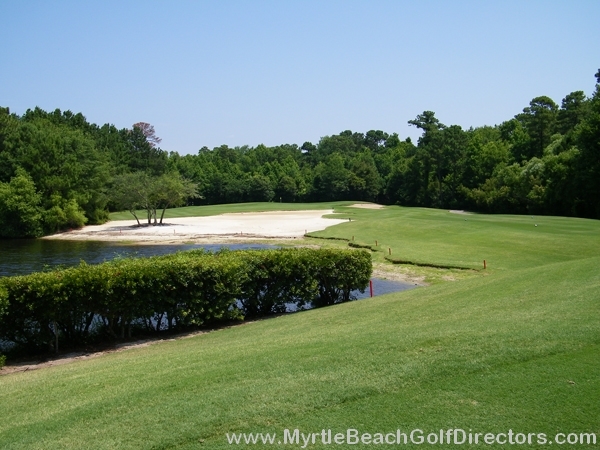 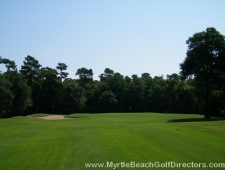 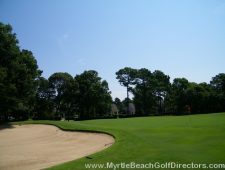 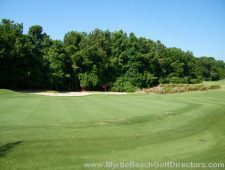 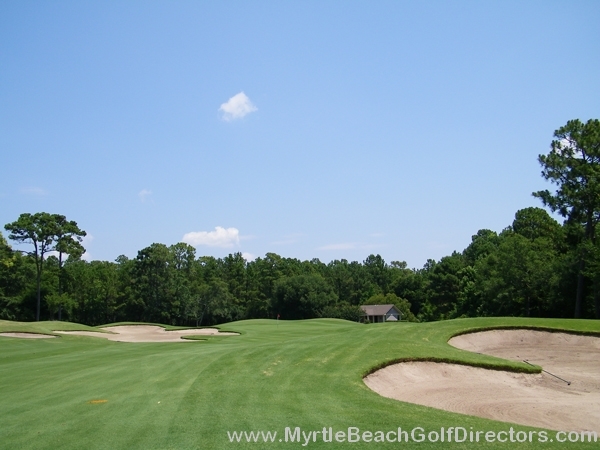 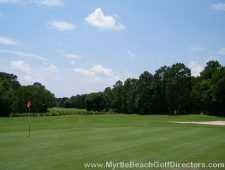 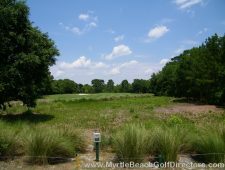 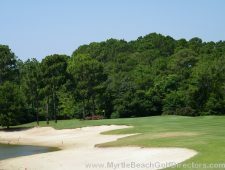 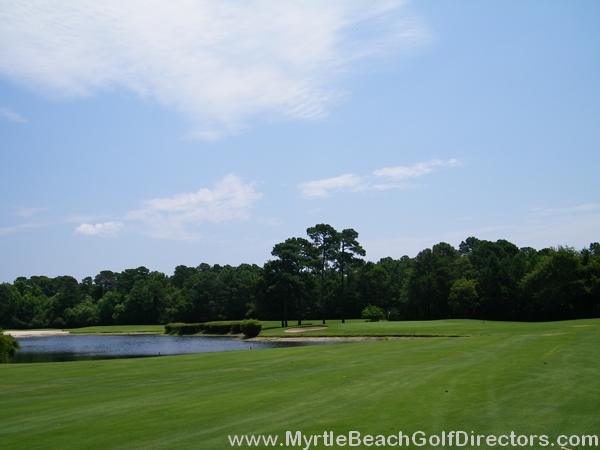 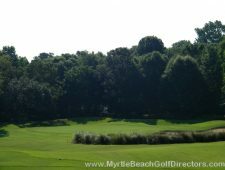 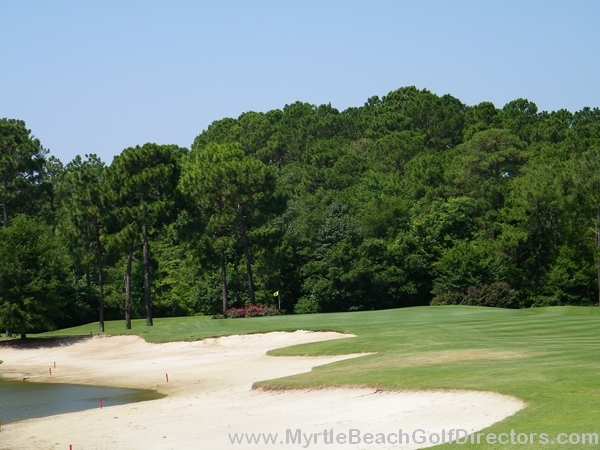 Located adjacent to the Willbrook community in Litchfield Beach, Tradition Golf Club brings to the Lowcountry a championship course that boasts the proud traditions of the great courses that stood the test of time. Amenities abound at the Tradition, form comfortable dining, to our elaborate practice facility. Come experience the serenity of the game amid unsurpassed natural beauty. 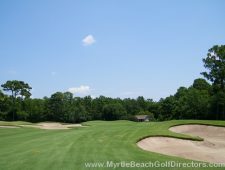 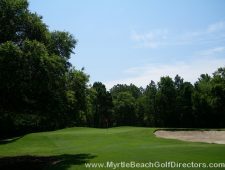 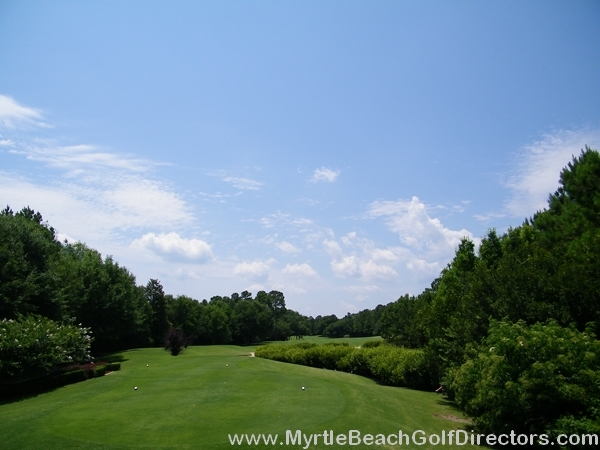 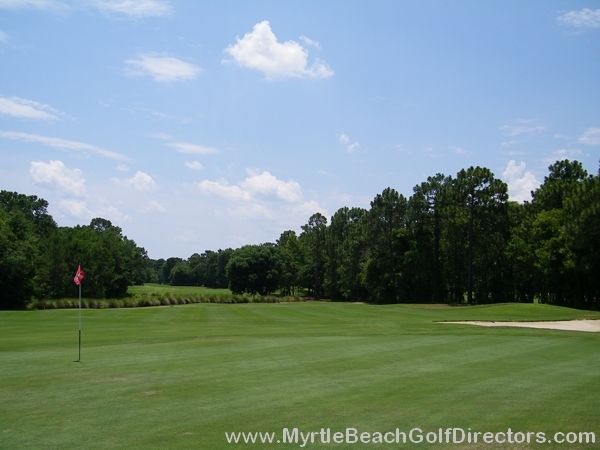 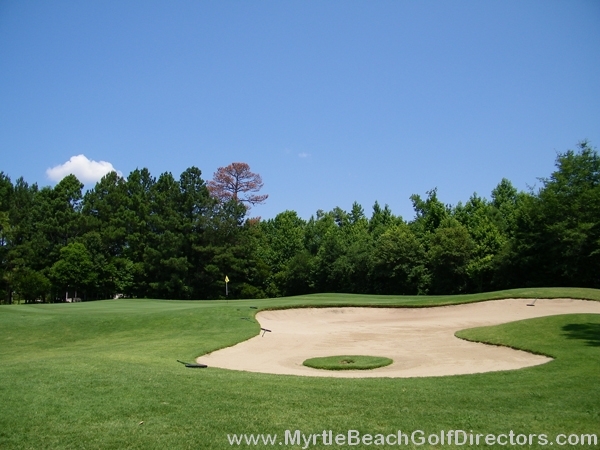 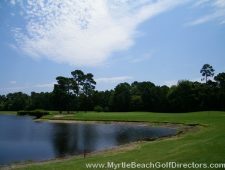 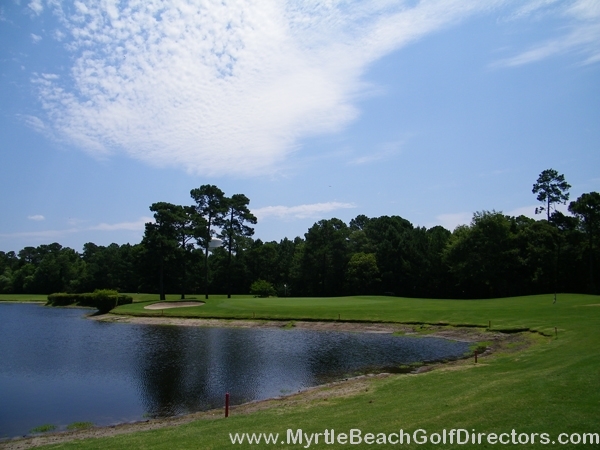 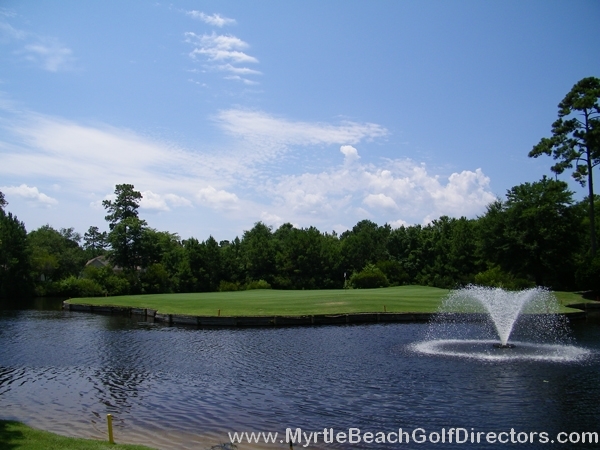 Awards: 4 1/2 Stars by Golf Digest in 2008, “Top Fairways” for 1998 by Golf for Women, Nominated “Best New Public Course” 1996 by Golf Digest, South Carolina’s “Golf Course of the Year” 2000.